The Winter Meal Plan 2018: RELEASED + Full Recipe List! 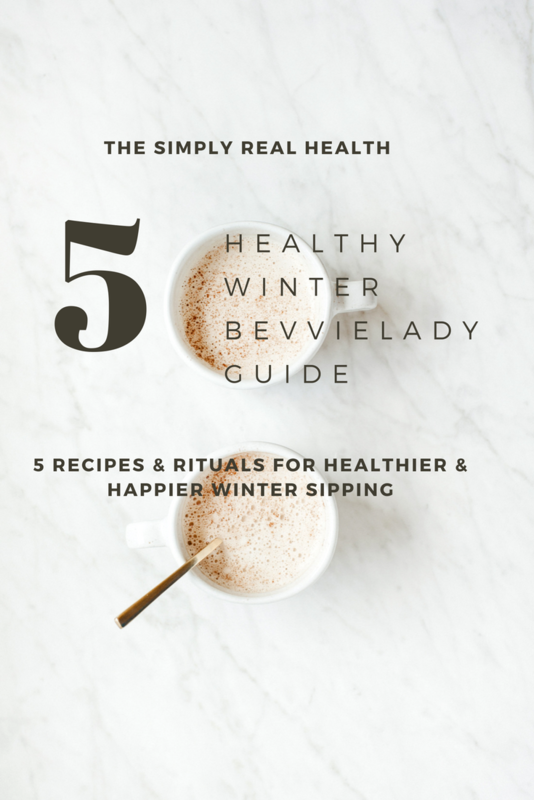 Healthy Holiday Entertaining: Your How-To Guide & Menu! Bridal Shower Brunch How-To & Perfect Drink Recipes! The [KINDLE] Simply Real Health Cookbook is here! Simply Real Health featured in Cooking Light Magazine! The NEW Summer Meal Plan Launches! Cookbook Launch + Signing Party Schedule! What’s The Healthiest Cocktail Order? 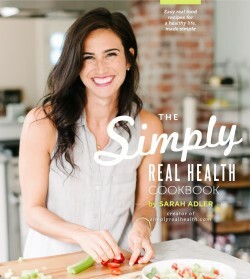 The Simply Real Health Cookbook- On Sale Now! My food on the Style Me Pretty Blog!